Site Development - Earthmovers Inc. Whether a commercial business development or a large housing complex, Earthmovers has the ability and knowledge to keep up with your demands and deliver your site on time! 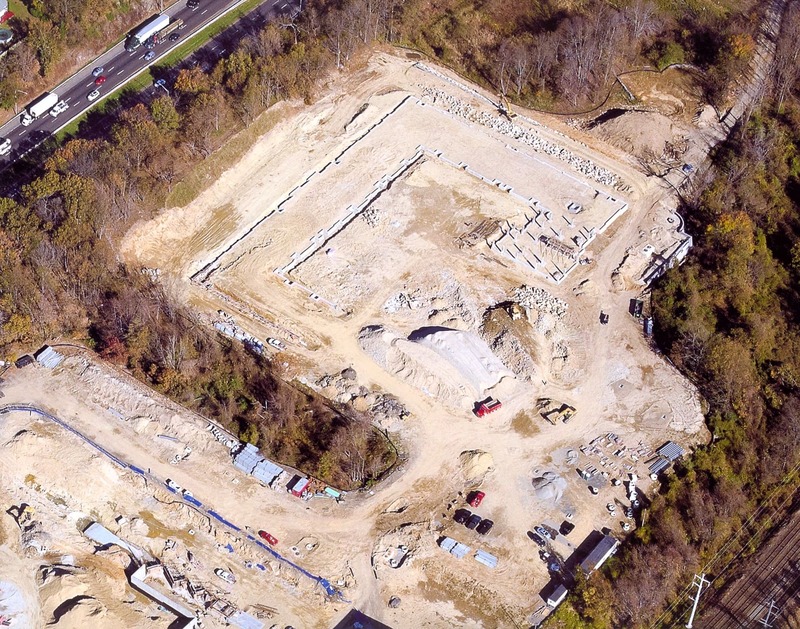 Earthmovers Inc. has been a part of developing some of the largest sites in western Connecticut, such as Harbor Point in Stamford, Eagle Road shopping center in Danbury and many others. 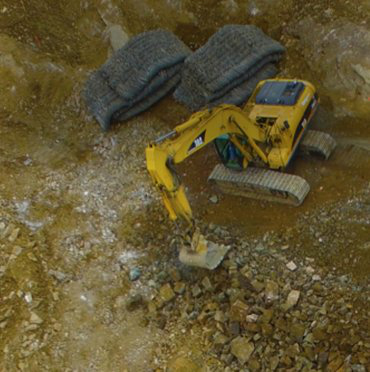 Earthmovers Site services include but are not limited to site and utility demolition for existing developments, land clearing and grubbing, site cuts and fills, building excavation and backfill, drilling and blasting, sewer, water, drainage, electric, paving and curbs, and all concrete flatwork.